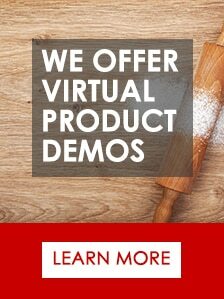 Join us as our host Dan DaRocha and Craig Kominiak, an experienced baker and Sales Consultant at Erika Record Baking Equipment explore the various production methods for producing French Baguettes. 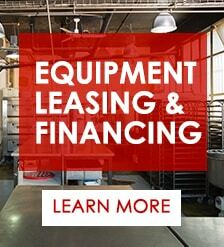 This includes solutions for startup, retail and wholesale bakeries. 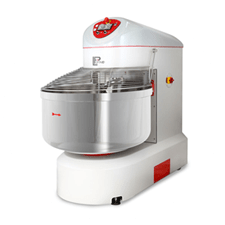 Combine ingredients into a large Spiral Mixer, mixing for 4 minutes on low and 3 minutes on high. After mixing a bulk proof is done for about 45 minutes. This bulk dough is then flipped and allowed to rest for another 30 minutes. Using either a manual or mechanized process, divide the dough into 1 lb. – 1 lb. 2 oz. pieces. Allow dough to have a resting period of approximately 15 – 20 minutes. This will allow the glutens to relax prior to shaping. Using either a manual or mechanized process mould the divided pieces into long, baguette length pieces. We recommend retarding overnight for approximately 8 – 12 hours. This will help the dough develop character including flavor and air pockets.  Baking may vary according to your production environment (factors include temperature, altitude and humidity). In our facility we baked at 400° F (200° C) for approximately 20 – 30 minutes. We also applied steam during the beginning of the baking process to help develop a nice crust. Enjoy your freshly baked French Baguettes either fresh out of the oven or with butter. Yields approximately 45 – 50 loaves. 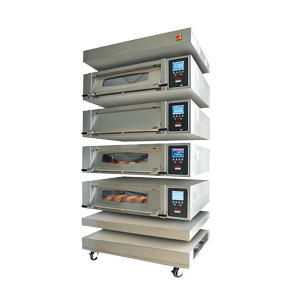 MONO Baking Equipment’s Harmony line of modular Deck Ovens are designed for ease of use and convenience. They also come equipped with an available steam option. Click here to learn more. 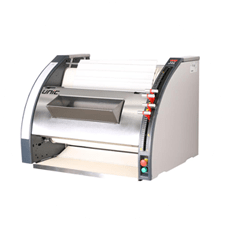 The JAC UNIC French Bread Moulder is perfect for retail establishments looking to streamline baguette production. Click here to learn more.